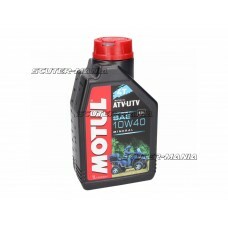 1 Liter 4-stroke engine oil / motor oil semi-synthetic 10W40. 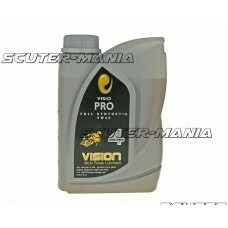 Dispose of content / container in acc..
Semi-synthetic 4-stroke engine oil with pioneering additive system for scooters, motorcycles, quads ..
Fully-synthetic 4-stroke oil from Vision Lubricants. 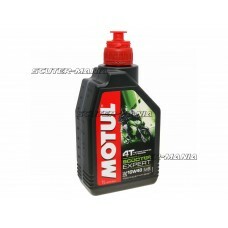 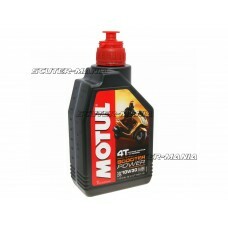 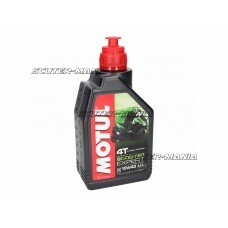 For all 4-stroke scooters with or without direc..
A Motul oil, specially adapted to the demands of quad engines. 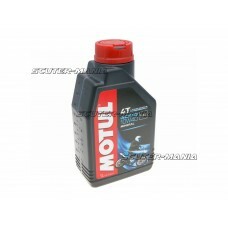 This oil exceeds the factory requirem..
Semi-synthetic high-performance Technosynthese® Motul engine oil, specially developed for 4-stroke s.. 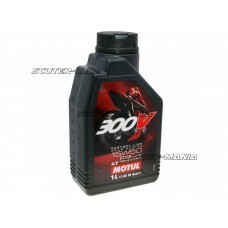 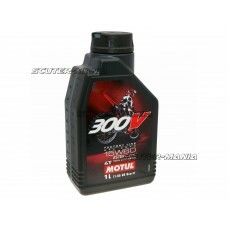 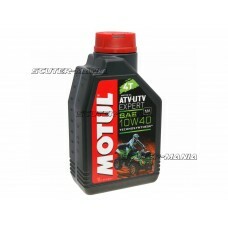 The scooter 10W40 MB motor oil by Motul is a mineral 4-stroke scooter engine oil, which is ideal for.. 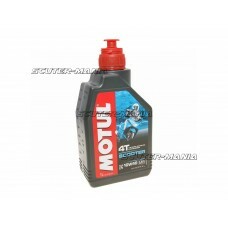 Mineral 4-stroke engine oil with high shear stability for optimum protection of the motor and transm.. 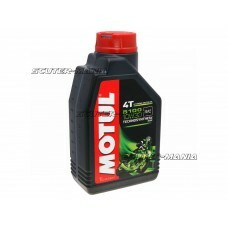 Mineral 4-stroke engine oil with high shear stability for optimum protection of the engine and trans..
Semi-synthetic 4-stroke engine oil with HC-TECH® technology with shear stability for optimum protect..